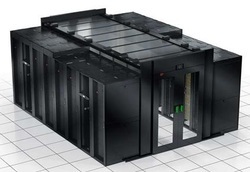 Schneider Electric and APC by Schneider Electric - HAROLD WELLS ASSOCIATES, INC.
Galaxy is a key component in the comprehensive Schneider Electric energy management solution for data center and industrial applications. The highly compact Galaxy links in with your facility monitoring systems and smart grid requirements and offers both traditional and modular energy storage flexibility that allows tailoring of the solution to specific needs. Highly efficient, modular, fault-tolerant power protection for large facilities, data centers, and mission-critical applications. 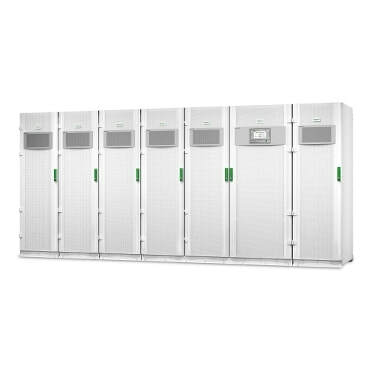 Scalable from 10 kW to 500 kW Parallel-capable up to 2,000 kW. 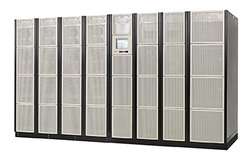 High performance, right-sized, modular, scalable, three-phase power protection with ultra high availability and efficiency for any size data center or high density power zone. Industry-leading efficiency, availability, and performance for small, medium, and large data centers and mission critical environments. ENERGY STAR qualified. The most manageable, most adaptable infrastructure for small IT environments. Integrating management into our product solutions, Schneider Electric(tm) provides the answer to your customers' rising energy costs and lack of on-site resources. Our highly manageable power infrastructure allows energy usage monitoring, outlet control and automation, and we keep installation costs down with our ready-to-install, easy-to- configure products, making our solutions truly "plug and play." Hot and cold air containment systems designed to maximize cooling predictability, capacity, and efficiency at the rack, row or room level. 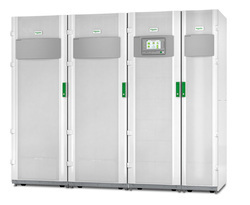 The EcoAisle minimizes the hot and cold air mixing within the IT environment. 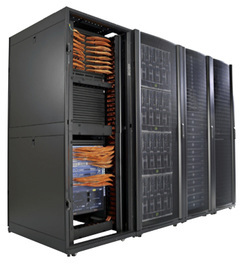 HyperPod offers the speed and flexibility needed to support todays fast paced and ever changing data center environments. With support for any rack, its easy configuration and integrated power & cooling make it ideal for pod scale IT deployments. 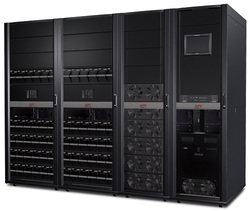 • HyperPod is a rack-ready system designed to deploy IT at scale in increments of 8 to 12 racks. 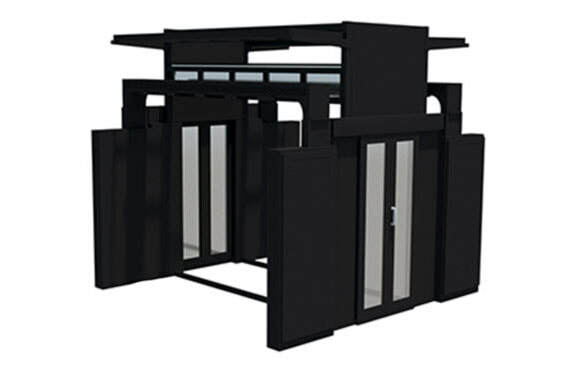 • It is a freestanding support structure designed to provide air containment to various types of racks while adapting to a variety of cooling and power configurations. Copyright © 2015 Harold Wells Associates, Inc. All rights reserved. Trademarks are property of their respective owners.